We have an INSANE deal to share with you! 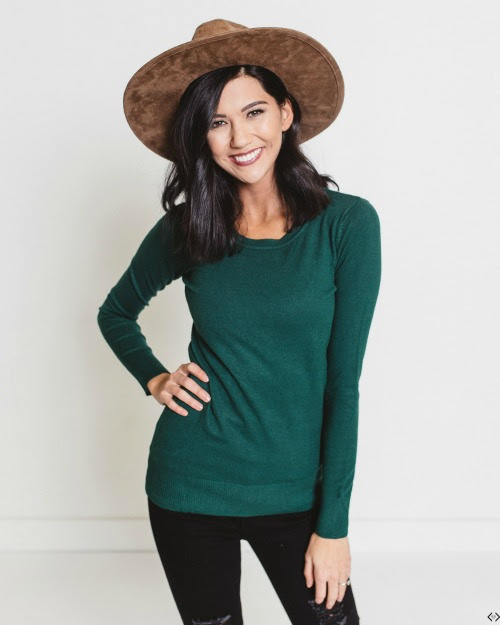 Cents of Style is offering over 20 different sweaters for ONLY $10.00 A PIECE! 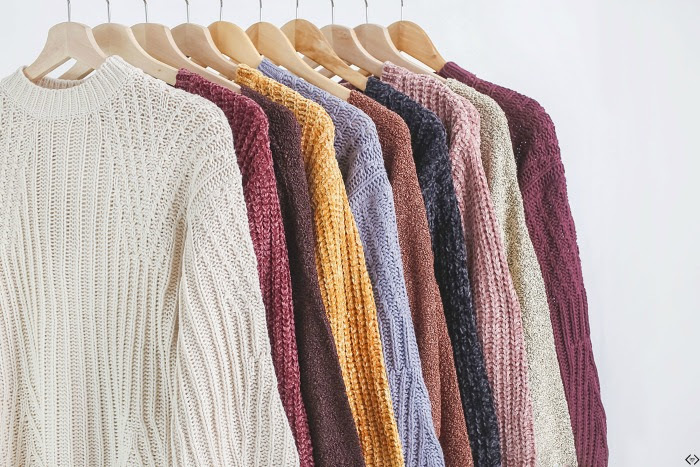 You read that right, each sweater in the collection is ONLY $10.00! From stripes to ruffles they have all the styles covered! Act quick though, because once they are gone...they are gone! The code is SWEATER10 and it makes the FINAL PRICE of each sweater ONLY $10.00! Don't forget the FREE SHIPPING! The code is active 01/31/19 and expires 02/04/19 at midnight. 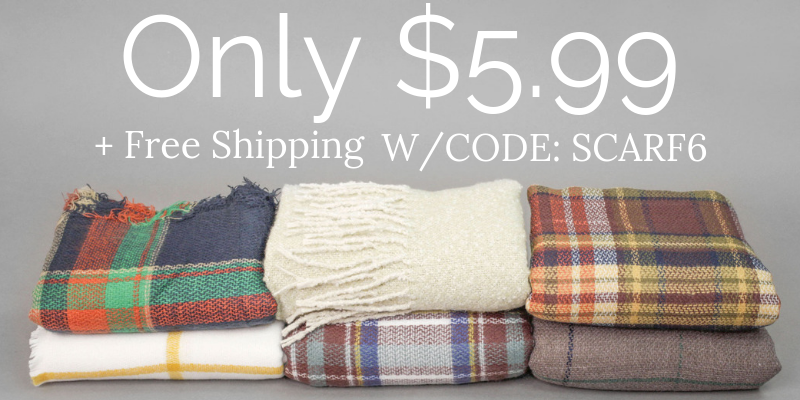 Also... did you see their $5.99 scarf deal? 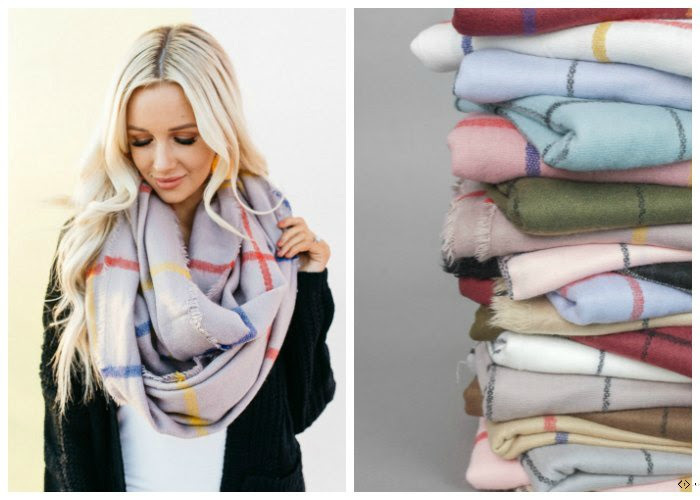 All of their scarves are only $5.99 Now through Monday! The code is SCARF6 and it makes the FINAL PRICE of each scarf ONLY $5.99! Don't forget the FREE SHIPPING! The code is active NOW and expires 02/04/19 at midnight.